Open Banking is the secure way to give providers access to your financial information. It opens the way to new products and services that could help customers and small to medium-sized businesses get a better deal. It could also give you a more detailed understanding of your accounts, and help you find new ways to make the most of your money. Get ready for a world of apps and websites, where you can choose new financial products and services from providers regulated by the Financial Conduct Authority (FCA) and European equivalents. Do you use online or mobile banking for your current account? Then you can start using Open Banking today. Discover apps and websites from regulated providers that are already using Open Banking to create new services for you. We call them the Regulated Providers. See all of your finances in one place, thanks to Open Banking. It could help you budget, find the best deals, and shop for the products and services that suit you. You can choose to give a regulated app or website secure access to your current account information. 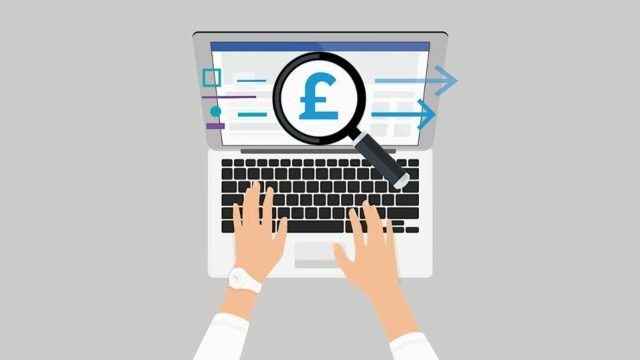 Open Banking could transform the way you use price comparison websites: if you choose to give a regulated price comparison website access to your account information, you’ll be able to get results based on what you actually spend. Hear from the people leading the Open Banking revolution: the apps and websites transforming the world of money. See how Open Banking changes the way you access your information, and how you can choose to use it. Some apps and websites currently use screen-scraping, which involves you giving them your login details and password so they can login to your account and analyse your financial information or make payments on your behalf. With Open banking, you’re never asked to share your password or login details with anyone other than your own bank or building society. Safe. Secure. Simple. You’re in control. Choose which services you use, and which providers you allow to access your information. You even decide for how long you’d like them to access your data. Open Banking is designed to bring more competition and innovation to financial services. It was set up by the Competition and Markets Authority on behalf of the UK Government. Every provider that uses Open Banking to offer products and services must be regulated by the FCA or European equivalent. At the moment, the nine biggest banks and building societies are enrolled on the Open Banking Directory, and others are coming soon.